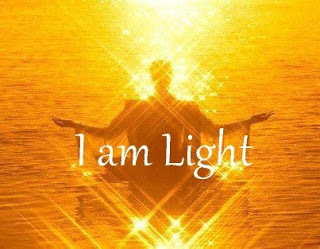 I am Light! I am that I am! We all a soul of Love! I am in harmony with the universe!